Showing results by author "Fr. Harvey D. Egan S.J.D.Theol"
By: Fr. Harvey Egan S.J. D.Theol. Narrated by: Fr. Harvey Egan S.J. D.Theol. Taught by one of the world’s leading experts on Christian mystics, this stunning course reveals the powerful mysticism that inspired St. Ignatius and the charism he introduced. Your award-winning professor, Boston College’s Fr. Harvey D. Egan, is a Jesuit priest and professor who earned his theology doctorate under Karl Rahner. 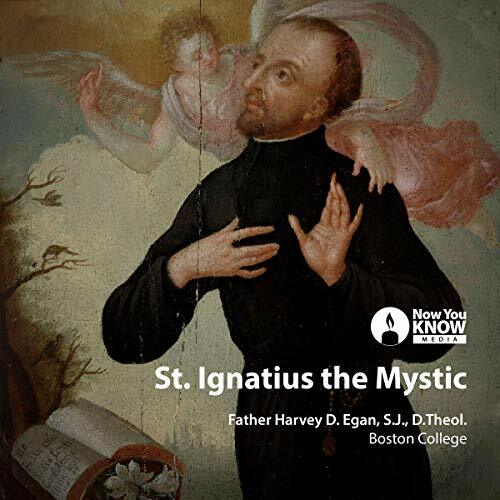 St. Ignatius the Mystic is the apex of his 50-year scholarly and devotional exploration of Christian mysticism. His 12-lecture audio course will both broaden your mind and elevate your spirit.